Your little ones will engage in a seasonal story book through dramatic play, music, movement, and a take home craft activity. 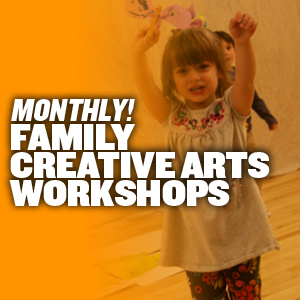 A parent or guardian is asked to stay and participate in this fun-filled family event. 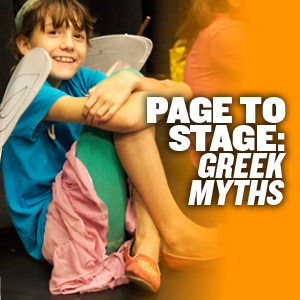 Explore the story of Orpheus and Eurydice using character development, movement, art, and music. This class is designed to build confidence, strengthen reading and listening skills, and promote teamwork in an environment that is supportive and fun! Young performers will focus on pairing voice and movement with basic acting technique to convey a story and emotion through song, culminating in a special sharing of a musical theatre scene and song for family and friends. 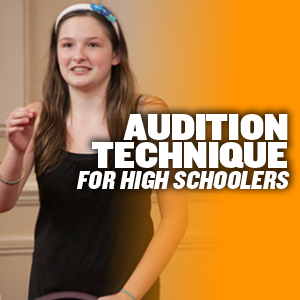 This class is designed for students who are interested in expanding their knowledge of the audition process. Whether you’re interested in getting into a college theatre program or getting cast in your school’s play, this class will give you the skills you need to get an edge on the competition. 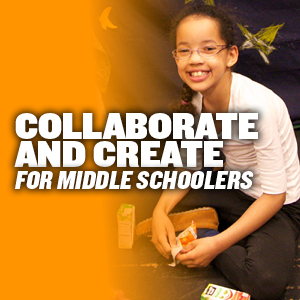 Students collaboratively create their own original theatre piece based on a familiar story in this 10 session class. 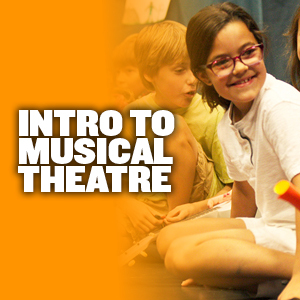 The students will build their acting and storytelling skills through theatre games, exercises, and improvisations. 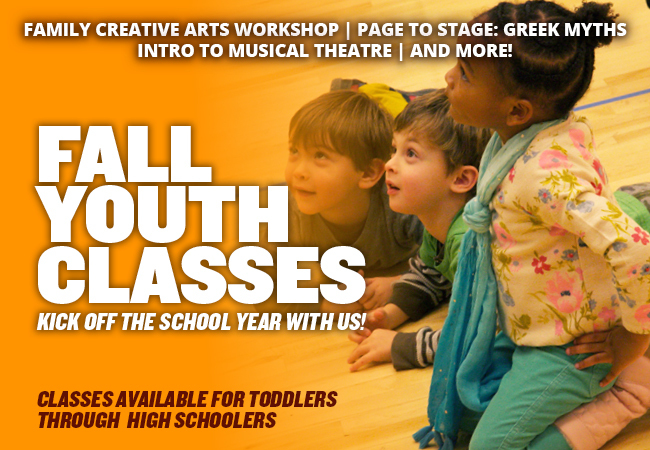 BFA INFO OPEN HOUSE THIS SATURDAY! PARTY INTO THE NIGHT @ JHU HOMEWOOD MUSEUM! SHOWS THURSDAY–SUNDAY @ AN DIE MUSIK LIVE!